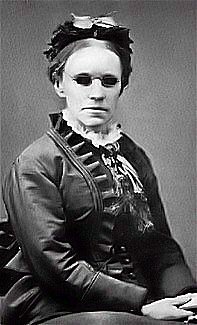 Fanny Crosby, in Wells of Salvation, by John Sweney & William J. Kirkpatrick (Philadelphia, Pennsylvania: John J. Hood, 1881). How many His trials and sorrows on earth. We love it, we love it—it never grows old. And gave to the weeping their friends from the dead. Our hearts at his anguish are ready to break. All honor, dominion, and glory we give.